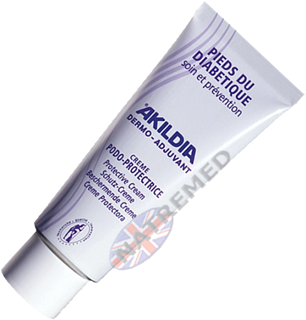 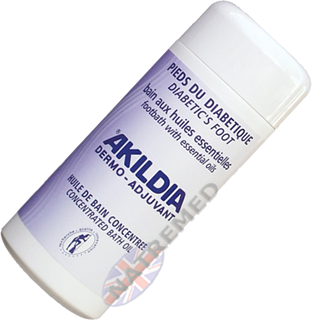 Akildia Footwash Lotion is recommended for daily cleansing which prevents many skin complaints especially those associated with diabetes. 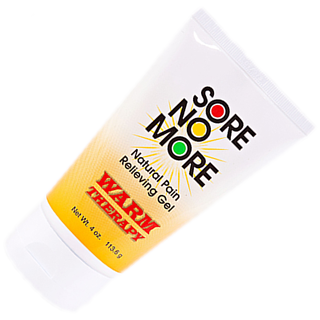 The lotion requires no water or rinsing, and has been specially developed to make cleaning your feet easier. 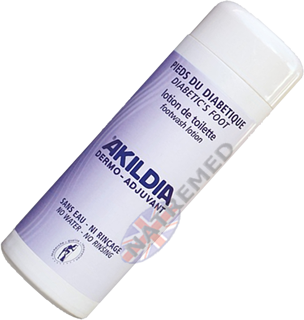 The essential oils act as a deodorant on the skin which refreshes and pleasantly relieves hot feet.